Every year, during the second week of September, downtown Morton comes alive with the greatness that is known as the Pumpkin Festival. There is a carnival, games, great food (usually pumpkin themed), and many other events and activities for people to enjoy. 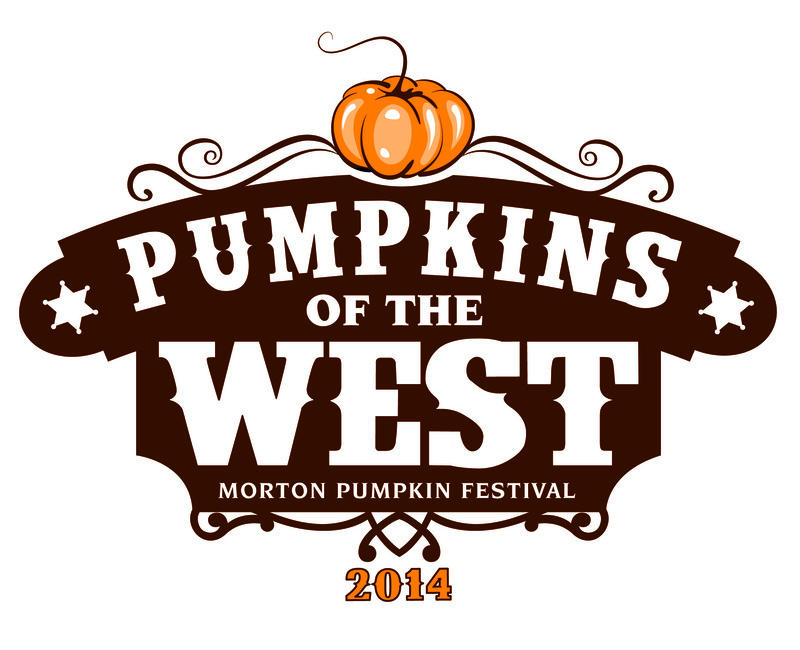 This year’s theme is "Pumpkins of the West". You will notice an old west theme running throughout the festivities. Scheduled events run from Saturday, September 6th all the way up through Sunday, September 14th. For a complete listing of events see the official schedule. US Laser Scanning is proud to offer the use of our parking lot, located at the Northwest corner of Washington Street and First Avenue, to contribute to the festivites. You will typically find the bumper cars and other carnival rides located here! Stop by during the Pumpkin Festival to visit US Laser Scanning! In 1978 the Governor of Illinois signed a proclamation that Morton, Illinois was the “Pumpkin Capital of the World”since 85% of the world’s canned pumpkin was processed at their Libby’s Pumpkin plant. The excitement will be going on through the weekend, so come on down and ride a ride or enjoy some of the pumpkin food items that are available. We hope to see you there!